The Hjelle Jar ~ Trying to show David my new hair cut. Trying to show David my new hair cut. 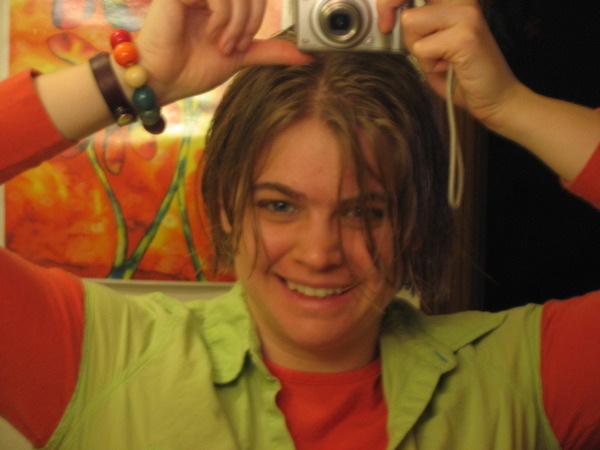 Ahhh, the beauty of getting a digital camera! I needed a trim and wanted to show David what it looked like right away. I went shorter yet again. We will see how short I go next time?? ?